Dwell joined forces with Pacific Standard Time to appeal to the architect—and child—within us all. 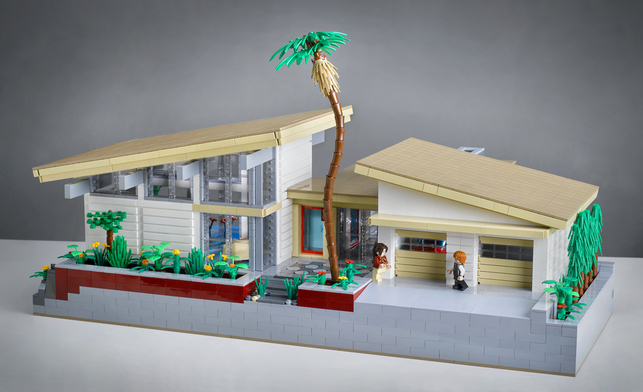 The challenge was to construct a model of an original home inspired by iconic California mid-century modern architecture only using LEGO bricks. Now it's time to reveal the five finalists vying for the grand prize to be awarded at this year's Dwell on Design. 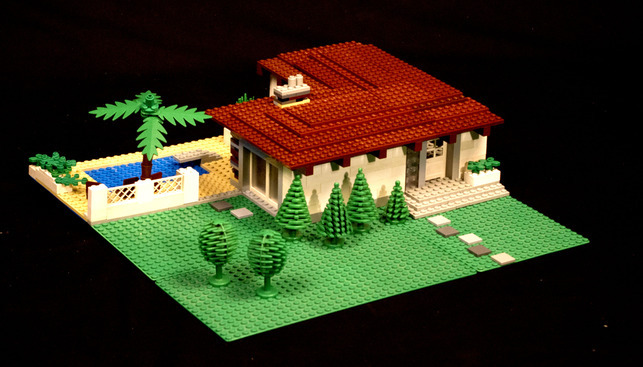 "A Beach House" by Rick Viton. 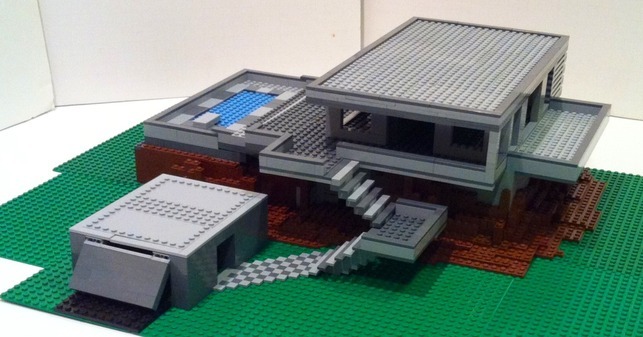 "Cliffside Cantilever" by Daniel Castner. "Hillside Escape" by Chris Clark. 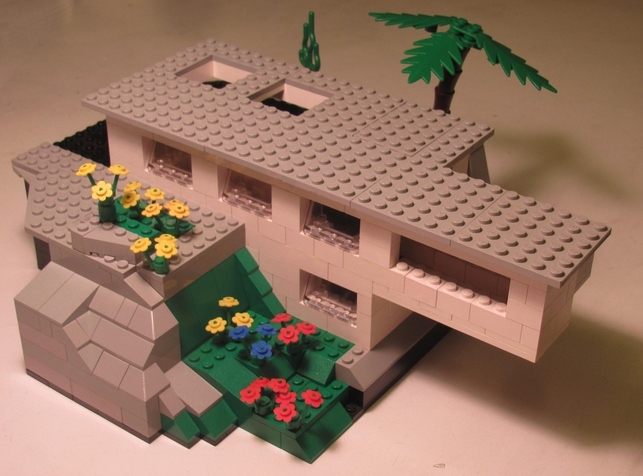 "Villa Subburbe" by Andrew Black. "Villa Hillcrest" by Kenneth Parel-Sewell. 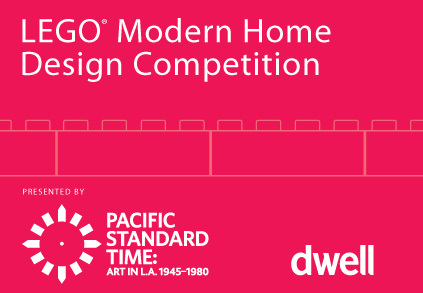 Stay tuned to find out the grand prize winner selected by judges live from the show floor at Dwell on Design, June 22nd through 24th.